Photo with the frame and chutes application. Photo with mounting / demounting of the chain. 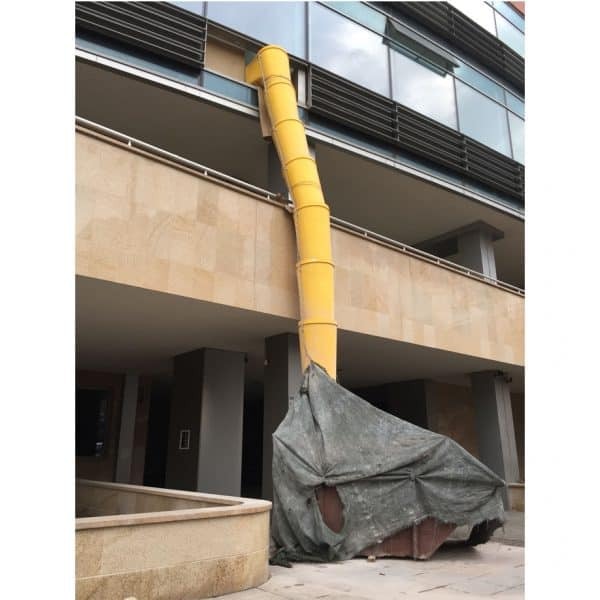 The rubbish chute is used to quickly and safely remove garbage from multi-storey building sites. 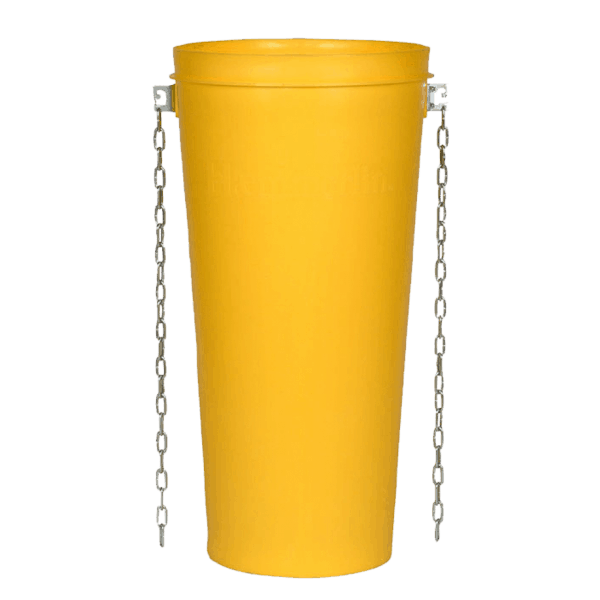 It is used mostly for the disposal of crushed concrete, bricks, tiles, etc. It is intended for use in both new construction and repair work. People who prefer to carry out home or villa repair themselves. The rubbish chute is intended for use by people of all ages. Djodi Trade Ltd. warnst you: Keep children away! – danger of injury. From what is the product made of ? The rubbish chute injected monolithically with high-quality polypropylene to produce a lightweight, rugged and impact-resistant product. The rubbish chute has internal ribs for extra strength. 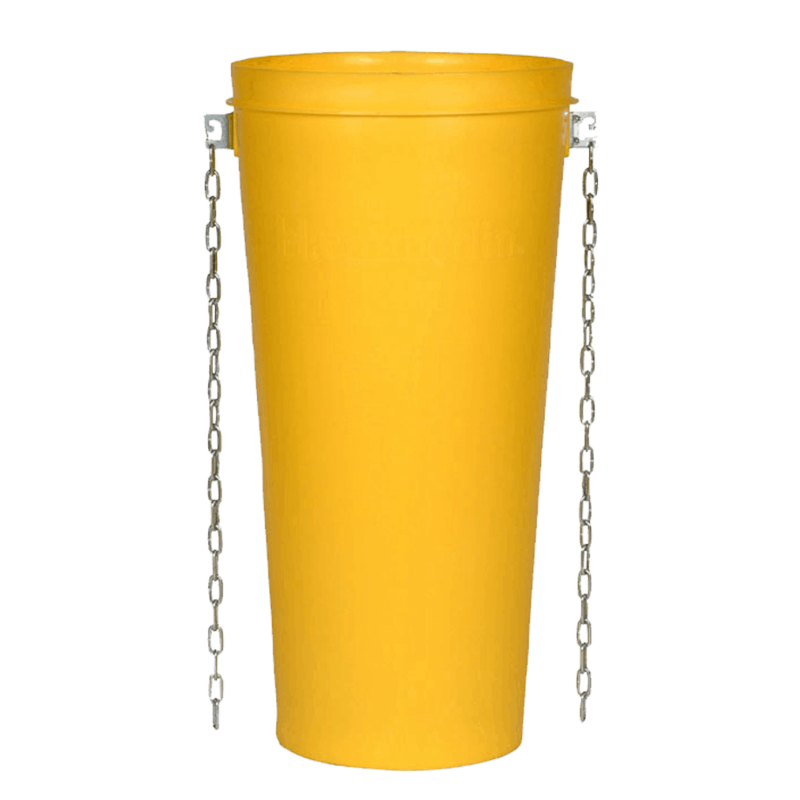 To connect the chutes to a construction waste system, they are equipped with an extremely robust and load-bearing chain. 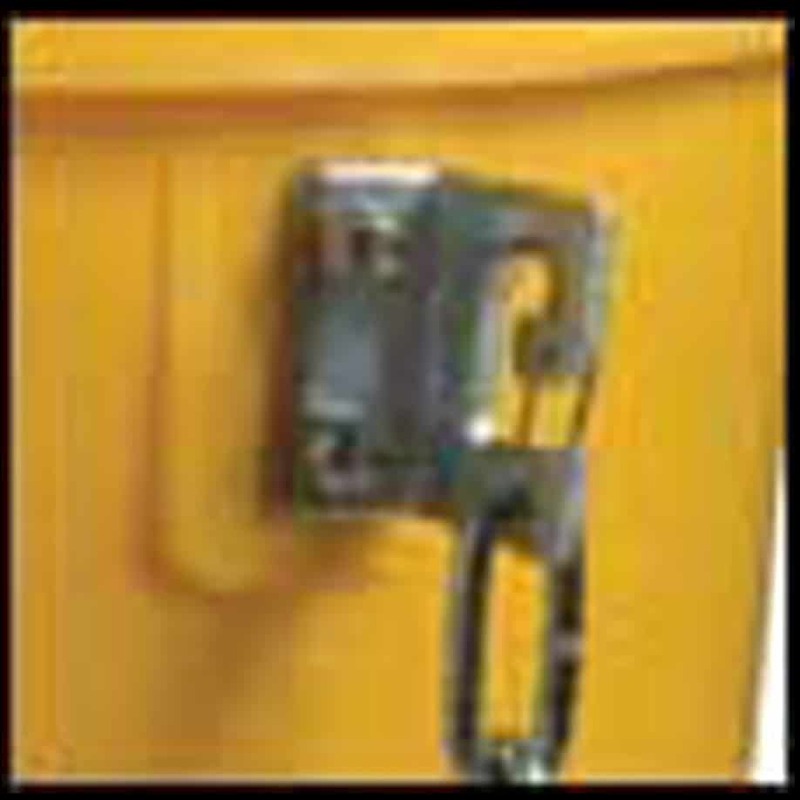 The construction waste chute has a reinforced locking system with a safety mechanism. This bonding system ensures stability of the chute column during the waste disposal. It also prevents breakage in case of overload. The secure hook ensures stable chain retention and prevents accidental release. 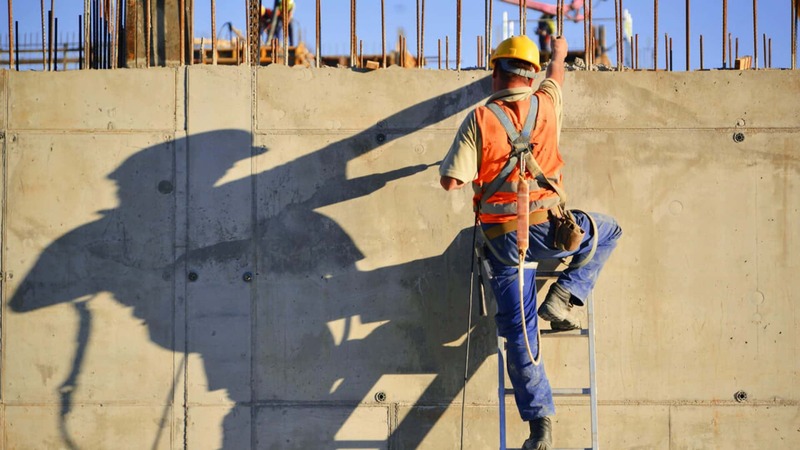 The system for construction waste comes with two mounting options – directly on the building or using a frame on a scaffolding. 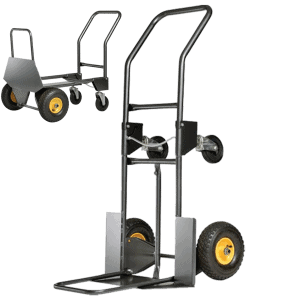 The installation of the chutes is quick and easy, no special skills are required. 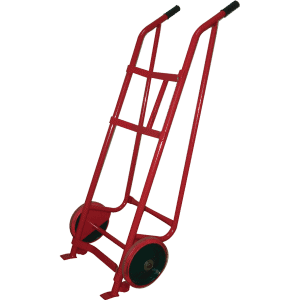 The system saves the hard physical labor required to carry the heavy bags to the waste container. For what can the product be used and for what not? The rubbish chute is intended to be used together with the hoper chute for construction waste and the recommended system / frame for mounting on a building / scaffoldin. We at DJODI Trade team recommend: the chutes to be used only in this configuration and there shouldn’t be a subject to external pressure. 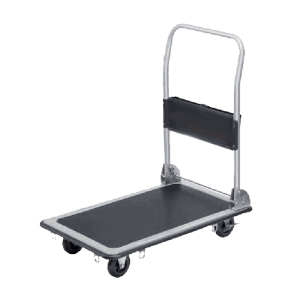 Product storage advices – How to stay longer durable and saved ? The most suitable storage site for the construction waste system is in a dry enclosed room such as a closet, a cellar, a garage, a warehouse, a workshop, and so on. When demounted from the system for construction waste, the chutes can be placed in one another without the risk of jamming and damaging each other – ! !WARNING – Chute chains should not fall between the chutes due to the risk of jamming! By prolonged exposure to sunlight, the color of the chute may fade and its resistance will be impaired. It is important: Keep away from sources of heat and direct fire due to the risk of deformation! Due to the material they are made of, the chutes are characterized by high mechanical elasticity. The system provides safe removal of the shredded building material to the waste collection container. The system for building is a practical convenience in any kind of repair, construction and other similar activities at home and the villa. The rubbish chute has a factory warranty by receiving. Djodi Trade Ltd advises: Please take care for you system for construction waste to use it for a long time! Very useful and comfortable product. Exceptionally high product quality of the product.